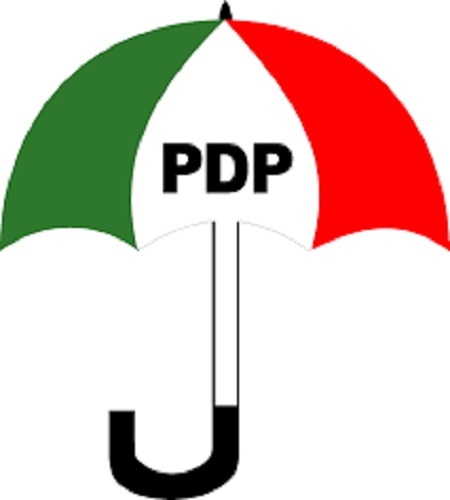 The opposition Peoples Democratic Party (PDP) has gained two additional seats in the just concluded House of Assembly election in Kaduna State. The News Agency of Nigeria (NAN) reports that the PDP, which had only seven members in the assembly after the 2015 election, now has a total of nine members. The elected PDP members would represent Kaura, Jema’a, Jaba, Sanga, Kajuru, Chikun, Kachia, Zangon Kataf and Zonkwa constituencies. Seventeen of the assembly members have retained their seats while 16 are fresh members. According to details released by INEC on the election, the All Progressives Congress (APC), however, retained it’s hold on the assembly with 24 members, down from the 27 it has in the 8th Assembly. INEC will hold by-election in Kagarko constituency on March 23, 2019 for the state constituency seat. Members of the APC for the 9th Assembly will be representing Sabon Gari, Basawa, Zaria Kewaye, Zaria City, Makarfi, Soba, Maigana, Ikara, Kakangi, Magajin Gari, Igabi East, Igabi west, Kauru, Makera, Tudun Wada, Unguwan Sunusi, Kubau, Doka/Gabasawa, Kudan, Lere West, Lere East, Giwa West and Giwa East constituencies. Also among the incoming fresh lawmakers are, Tanimu Musa (Kachia), Ali Kalat (Jema’a), Shehu Inusa (Kubau), Faisal Abbas (Kudan), Kantiok Bako (Zonkwa), Rilwanu Gadagau (Giwa West), and Yusuf Ibrahim Labo (Giwa East).